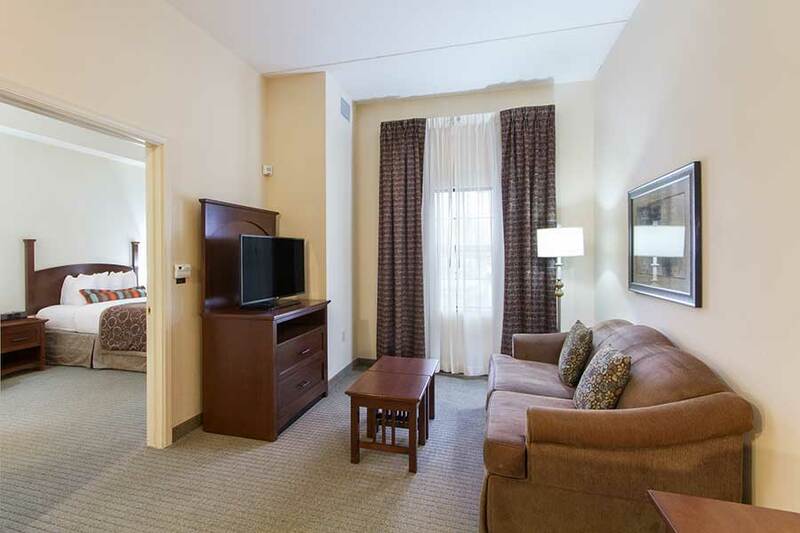 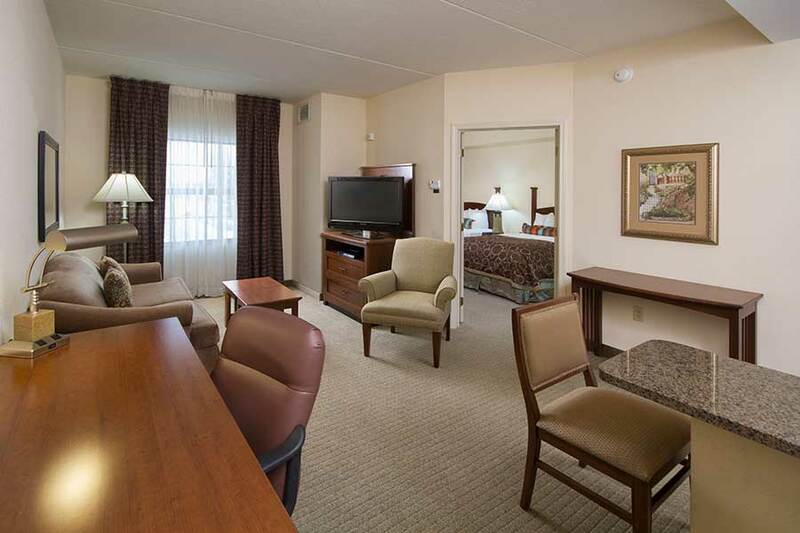 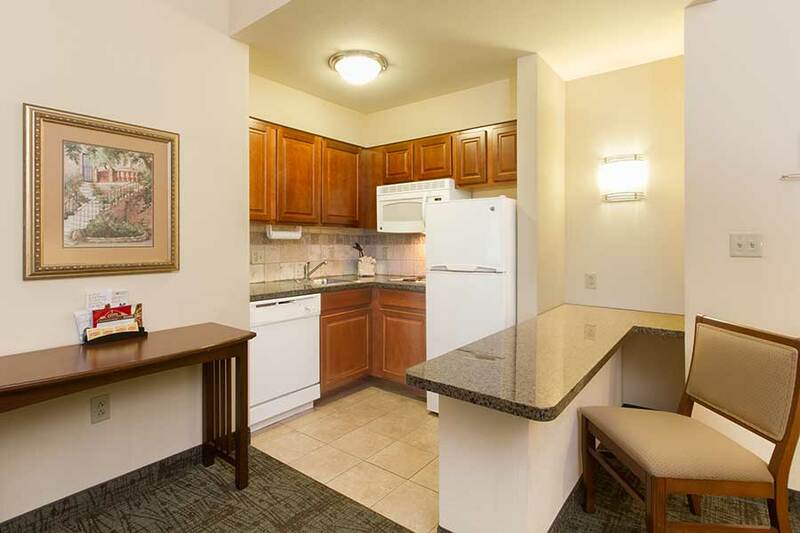 Beautiful and convenient, the Staybridge Suites Buffalo meets the needs of every traveler. 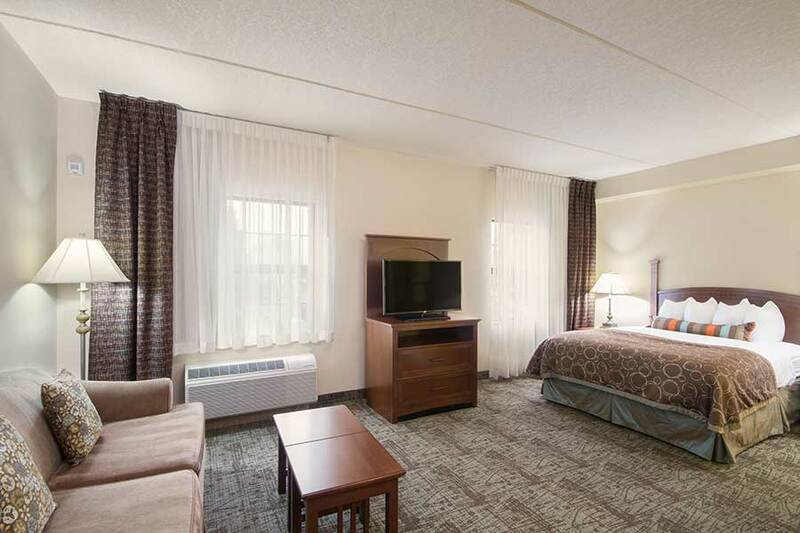 Resting just south of Buffalo, this West Seneca location provides access to entertainment, attractions, and business opportunities for all of the hotel’s guests. 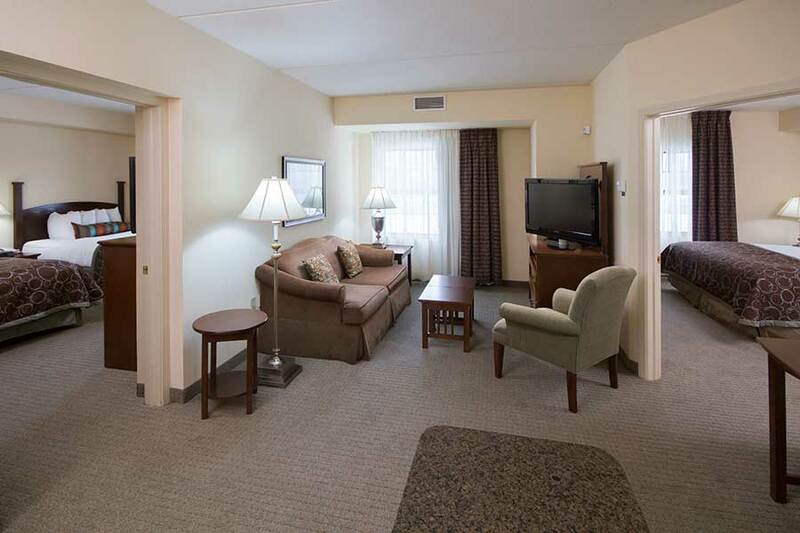 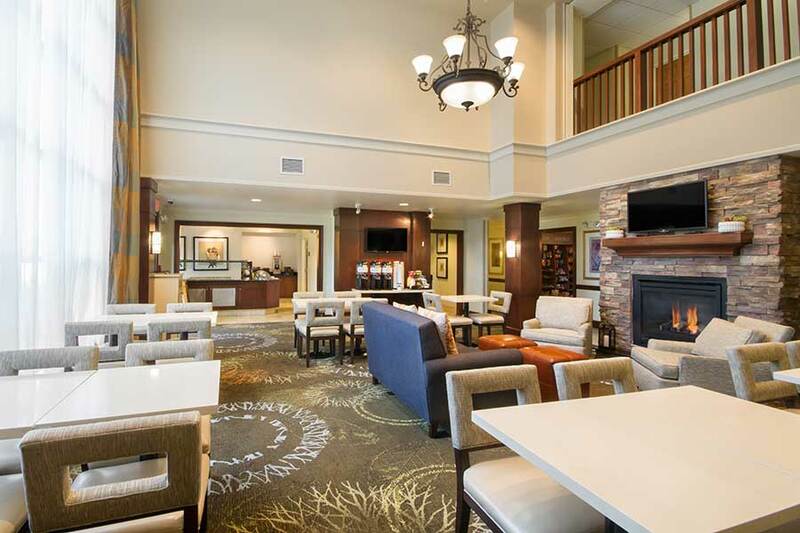 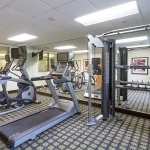 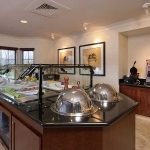 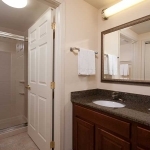 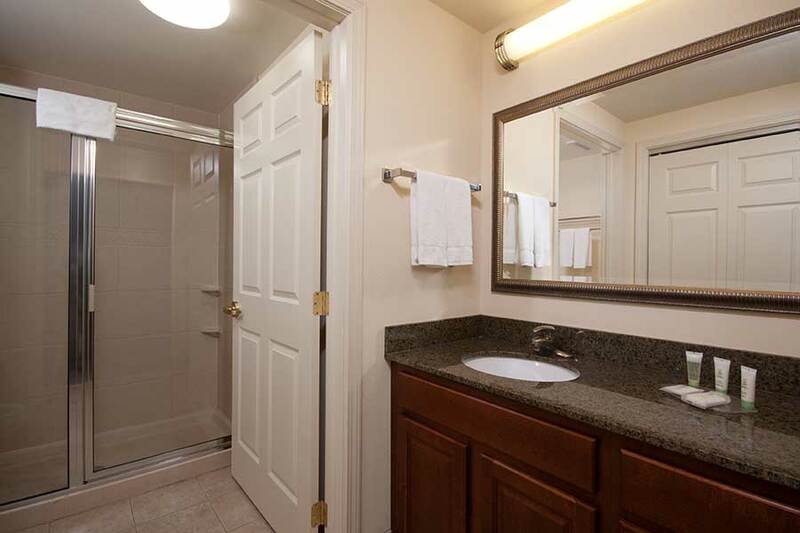 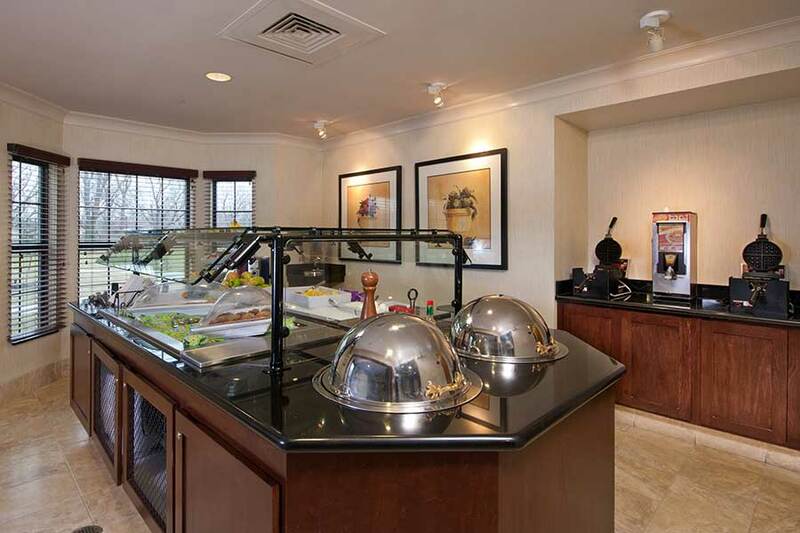 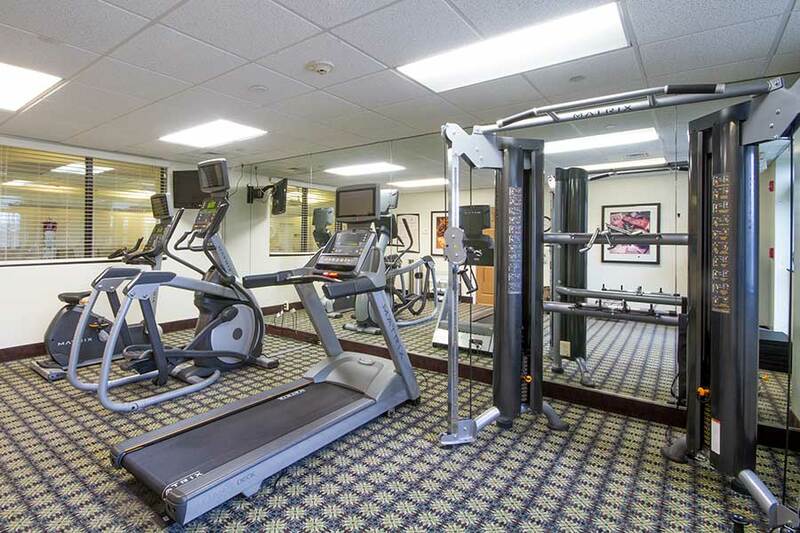 The amenities at the Staybridge Suites Buffalo are specifically ideal for any and all extended stay travelers. 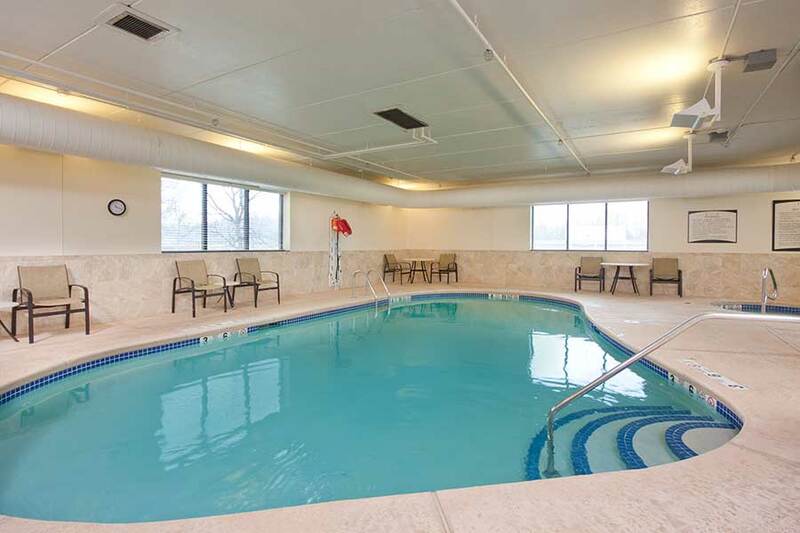 The hotel’s indoor saltwater pool and hot tub provide on-site entertainment and a relaxing atmosphere during your stay. 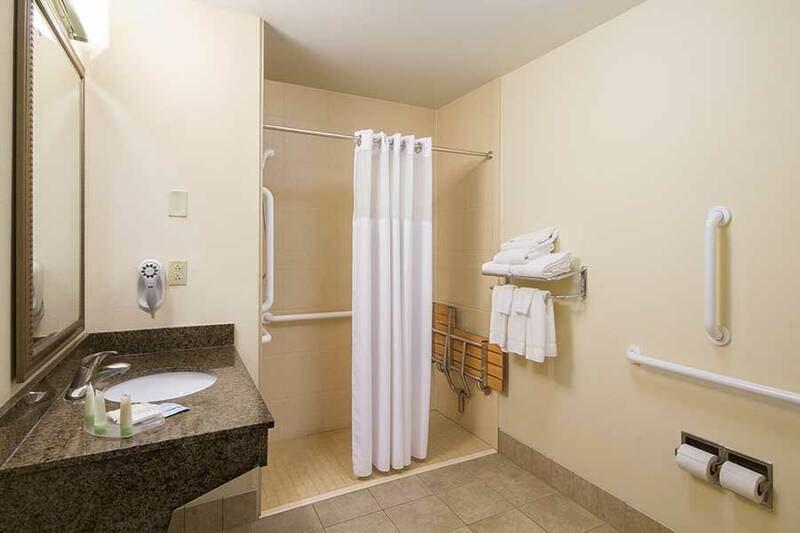 The hotel also has complimentary laundry facilities and our on-site convenient store is available for all your immediate needs. 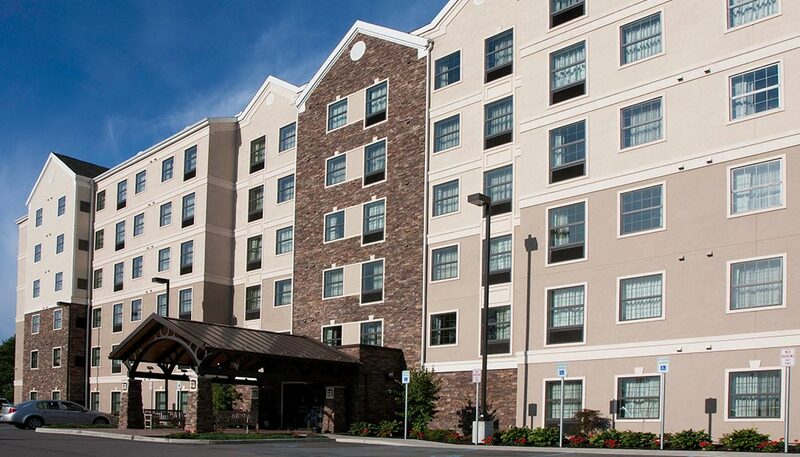 Visit us and experience all that Western New York has to offer.